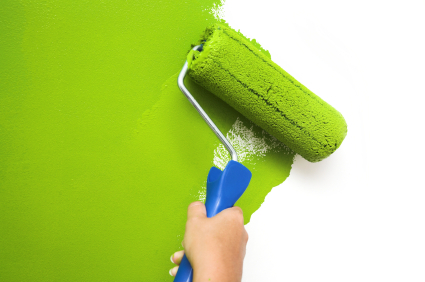 When you have loads of house painting to do, whether it is the interior part or the exterior part of your house in Singapore, it may be a really big project to work on yourself hence it may be better to engage a painting services company. 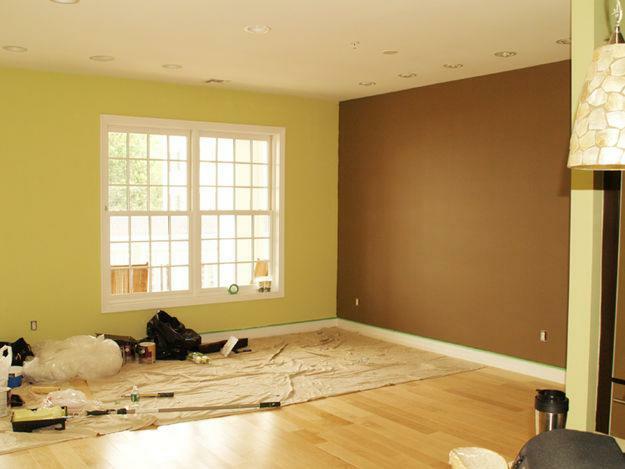 You might not have sufficient time for the completion or do not have the confidence to do it, hiring a professional painter is the best solution. 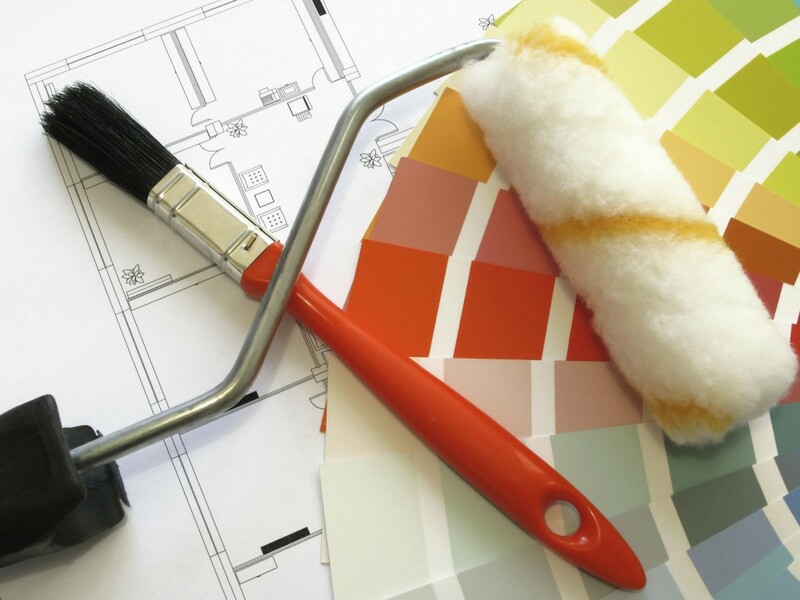 Before you hire a Singapore painting services contractor, you should know some things. Before thinking of hiring a contractor, you must obtain the price quote as a very first step. Always get it in the form of a written contract so that there is no tendency of any changes afterwards. This will help to guard you from being charged beyond the limitations by the contractor. Get yourself an estimation of the time needed to accomplish the project before it starts, and get that thing written too. Having your Singapore house painted by a painting services contractor from the inside and the outside can be really hectic. It means that you may have to stay out of the house or even move your furniture away. If the outside is being painted it can make your house look messed up if it sits around for some time with only being half finished.